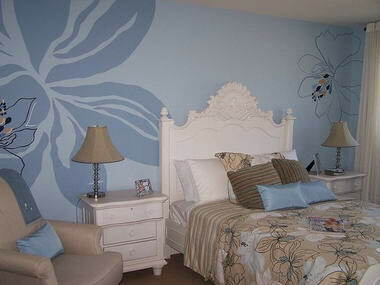 JCA Painting Contractors - JCA painting & decorating contractors is based in Cape Town. 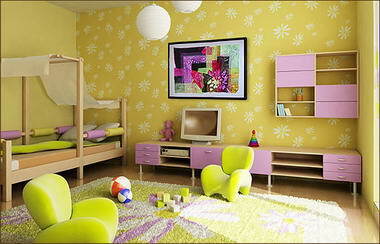 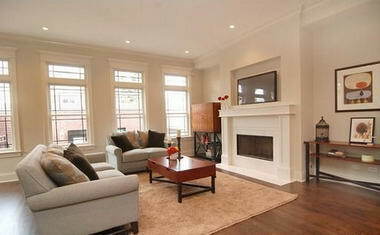 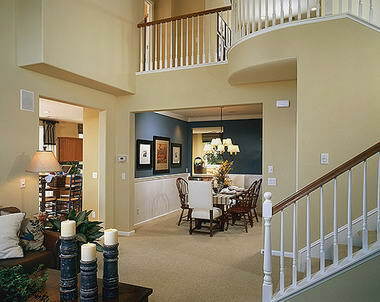 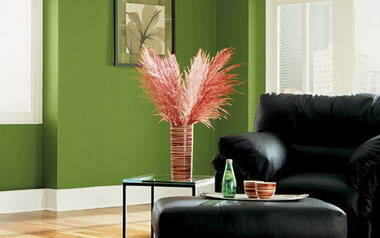 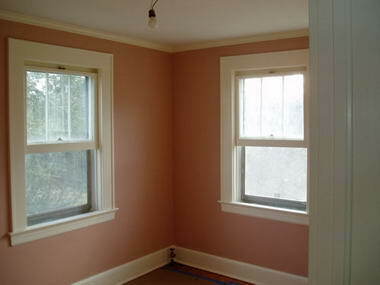 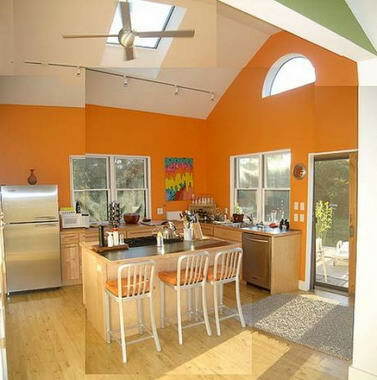 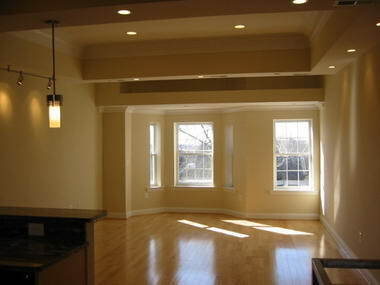 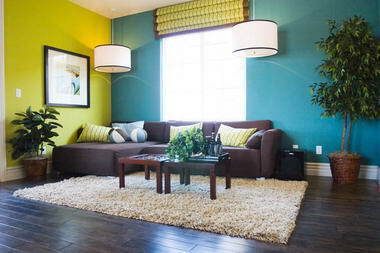 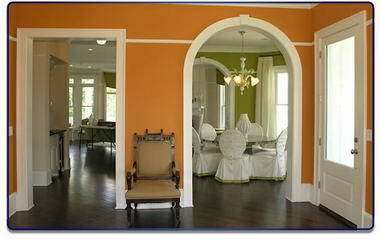 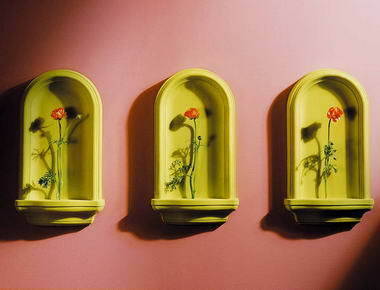 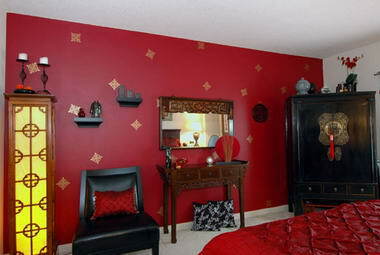 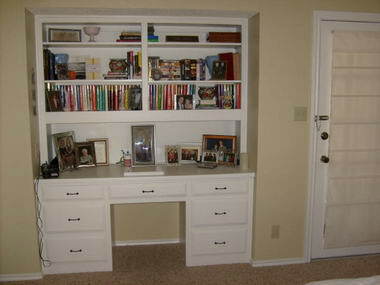 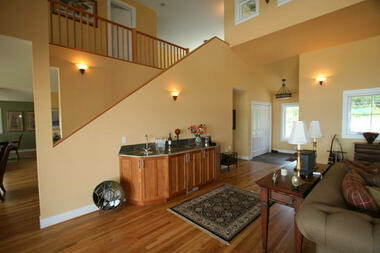 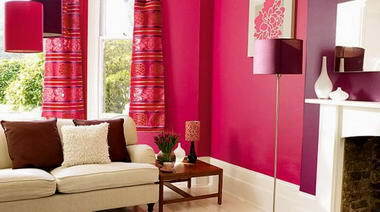 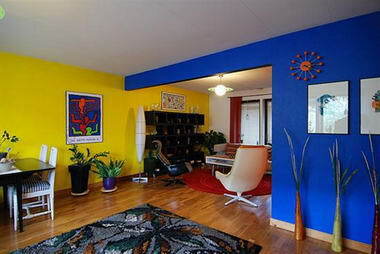 We specialize in interior and exterior painting of homes and do interior decorating . 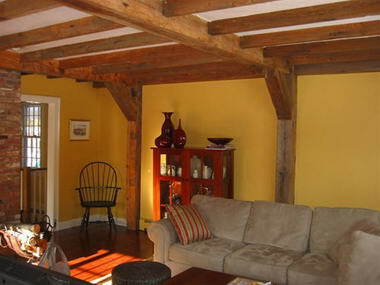 If need be we do structural repairs and refurbishments as well. 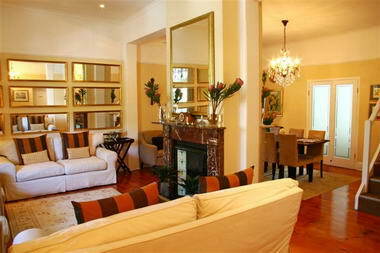 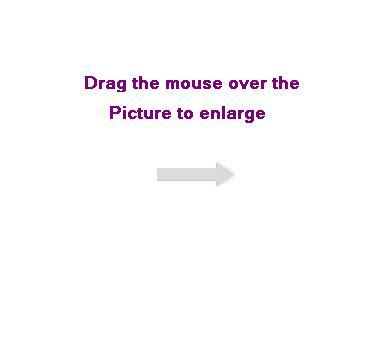 Our quotation are free of charge and we service all areas in the Western Cape.